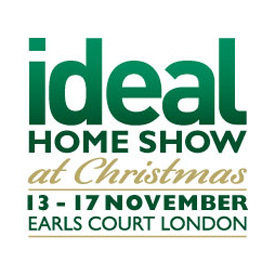 We are pleased to announce that we will be exhibiting at the Ideal Home Show at Christmas running 13th to 17th November at Earls Court, London. 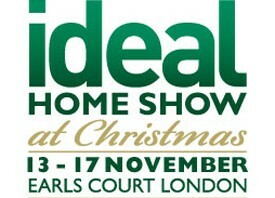 Bringing our festive spirit with us to showcase both the veneer and MDF StudyBed designs. We have a few complimentary tickets still to give away so please get in touch 01844 214484.